Last year, we saw different new technological innovations. We saw smartphones quipping dual lenses, going cheaper, and getting jack-less. Google also killed its smart phone range titled Nexus, introducing higher end Pixes series which was widely acclaimed for its design – the news of its second iteration is already out of the rumor mill. What we are hearing is an improved Pixel smartphone with better processing along with waterproofing capabilities. The Mountain View based smartphone manufacturer will be raising the price bracket this time but would reportedly be introducing a budget level Pixel smartphone, that is being dubbed as Pixel 2B. As per a report from 9to5Google, that it says is from a reliable source, we have heard that the Google Pixel 2 will have far better low-light photography capabilities, and better screen resolution. The next phone is also said to pack 6GB of RAM. All this update won’t be coming without a noticeable price surge, for as per the report, we are expecting the per-piece price of this model to cost about $50 more. The smartphone is in initial development phases and is already being tested against processors from different manufacturers. 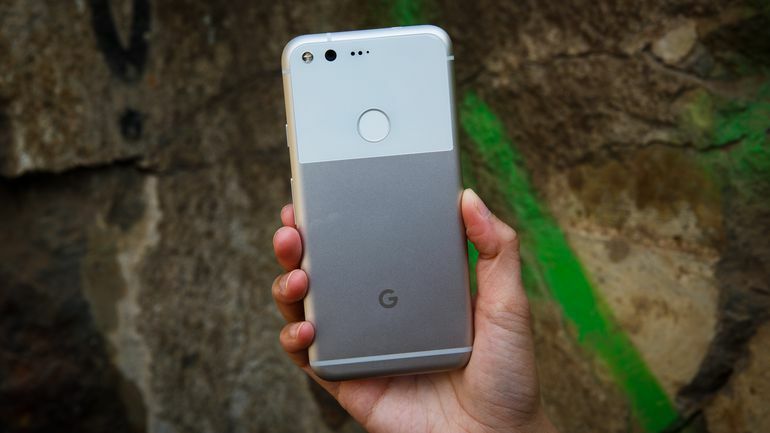 The sub-model of the second generation Google Pixel will be featuring comparatively lesser specifications but would also cost ‘significantly’ less. We have been hearing news of different sorts from the smart phone arena across the globe. ASUS also launched the World’s first smartphone with 8 GB of RAM and support for both Tango and DayDream at the CES 2017. The Mobile World Conference is also round the corner. We would certainly have to wait in order see what we would actually be seeing from the nooks across the globe as far as the smartphones are concerned. The post Google is working on a budget level Pixel variant: report appeared first on TechJuice.